Image Credit: Jim Ryan. BCA I-66684. 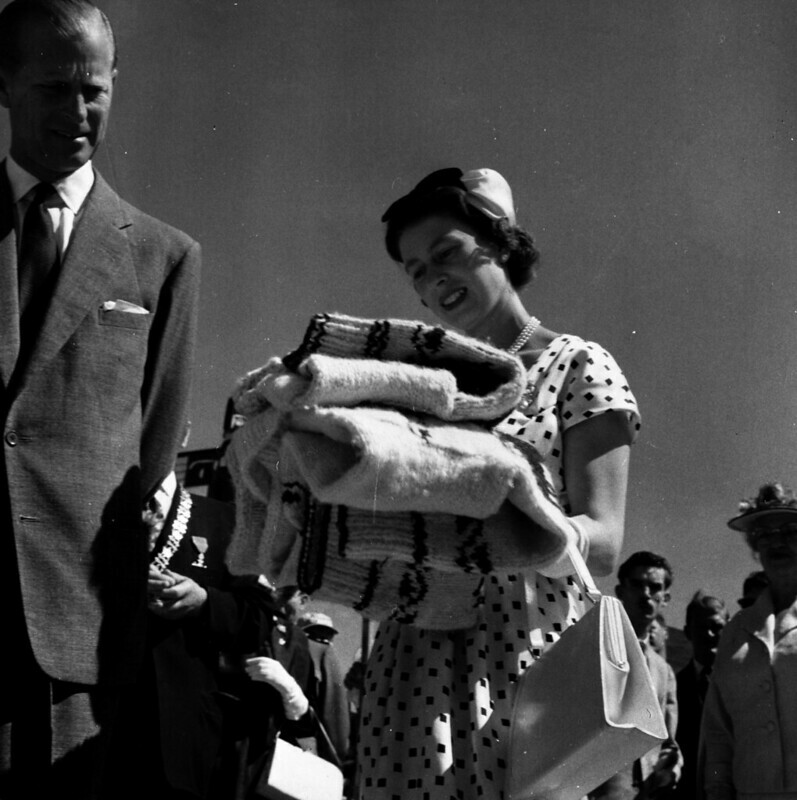 A collection of photographs from the BC Archives documenting various visits by Queen Elizabeth II to the Province of British Columbia.